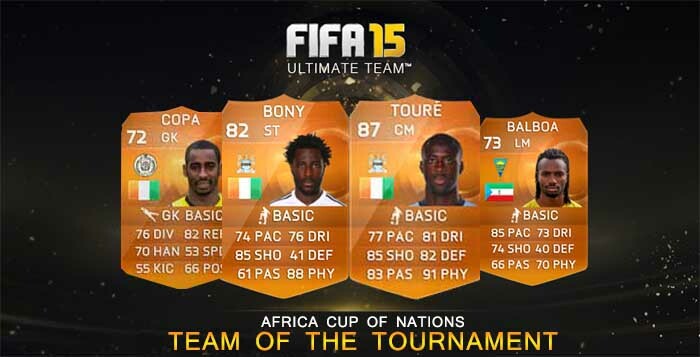 TOTT means “Team of the Tournament”. 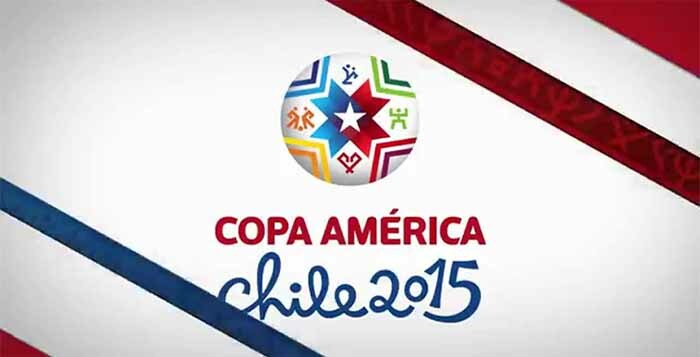 It is the final squad, featuring all the best in-forms cards after a particular international tournament. They are not a new IF card category. 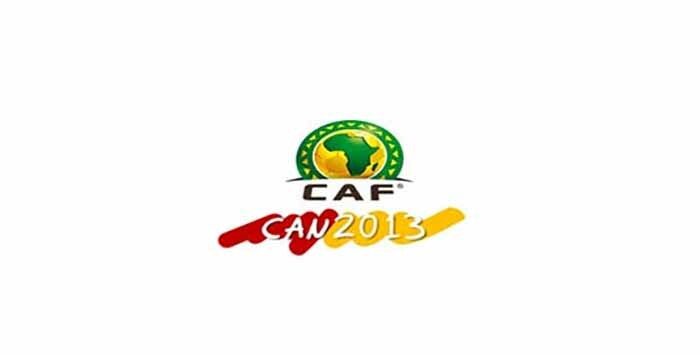 It’s just the name given to a selection of In Form players released all at once, at the end of an important international competition, such as Copa América, Africa Cup of Nations, UEFA Euro and even the FIFA World Cup. These squads can contain MOTM (Man of the Match), iMOTM (International Man of the Match) and even Record Breaker cards. They are very highly rated but not as good as Team of the Season and Team of the Year FUT cards. Unlike what happens with MOTM and iMOTM cards, these items are only available for a week and are usually released at midnight (UK time). 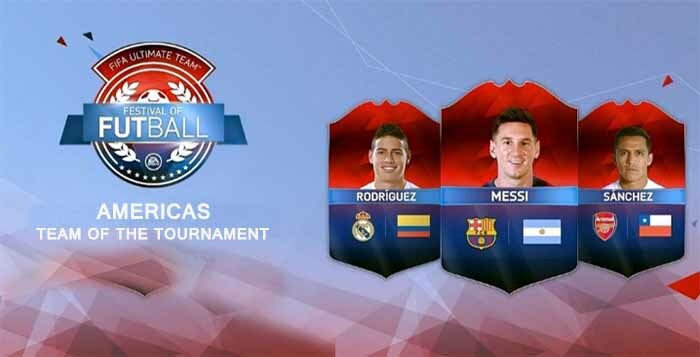 It is EA Sports FIFA Dev team who picks the players to feature in the Team of the Tournament.